With new MacOS versions, the good old Aqua LaF has some problems. The fix will work without JVx as well. 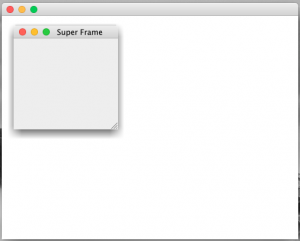 We made tests with different MacOS versions and our solution worked in all our tests. And what is the workaround without using JVx?? 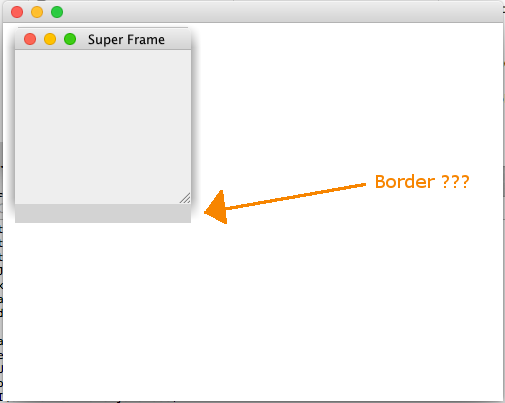 The constructor contains the fixed border.